At only 22, Trienssa Lanja Fritz has already been involved in the sport of athletics for many years, first as a high performance sprinter representing Nauru at international meets and as a development officer with Nauru Athletics Association since 2016. 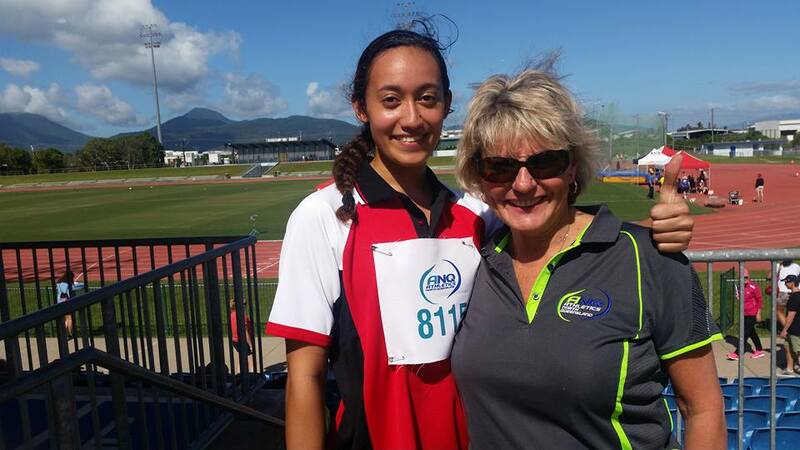 As an athlete, Lanja represented Nauru in the Pacific School Games in Canberra in 2008, the Oceania Championships in Gold Coast 2009, Cook Islands 2014, and Cairns 2015. 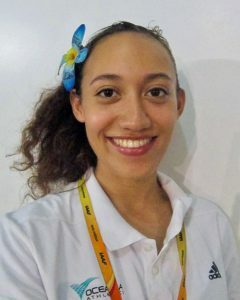 She is the gold medalist in the 100m sprint in the Micronesia Championship in 2014, silver medalist in 100m in the Coral Coast Games, Cairns.